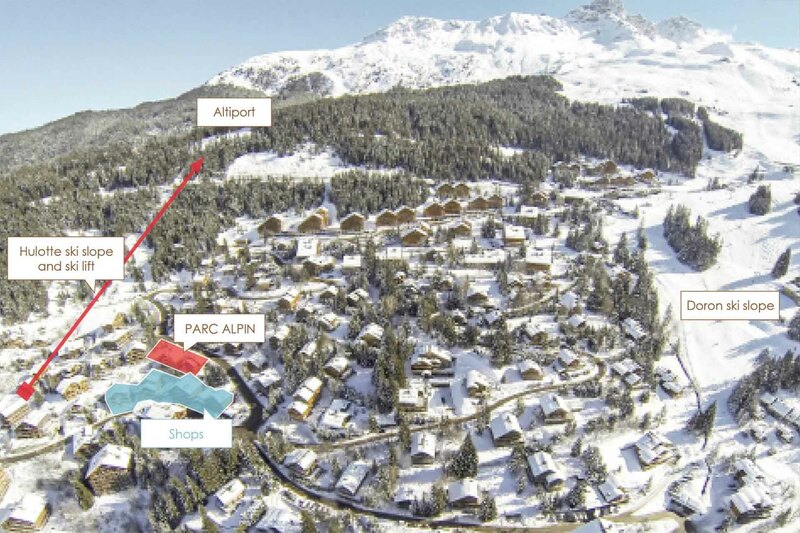 Le Parc Alpin is in a location that has always appealed to our local Méribel Agent. 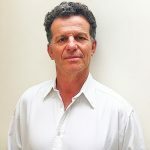 The original Hotel building dates back to 1975 & was owned by the Suraud family – Jean Suraud was a Notaire who helped the Méribel founding fathers in their original land transactions some 80 years ago, & we are forever in their debt. 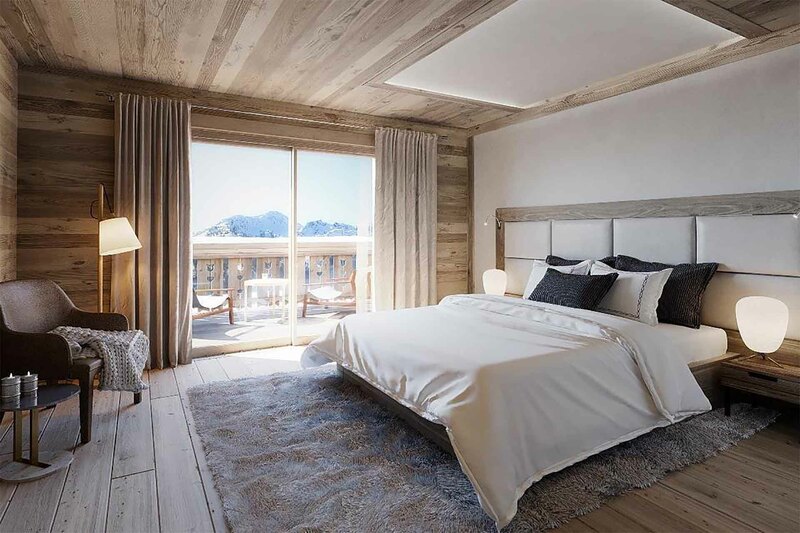 The Hotel Parc Alpin was conceived by the original Méribel architect Christian Durupt alongside the renowned French furniture designer & architect, Charlotte Perriand, whose work aimed to create functional living spaces in the belief that better design helps in creating a better society. Both were Méribel residents & devotees. 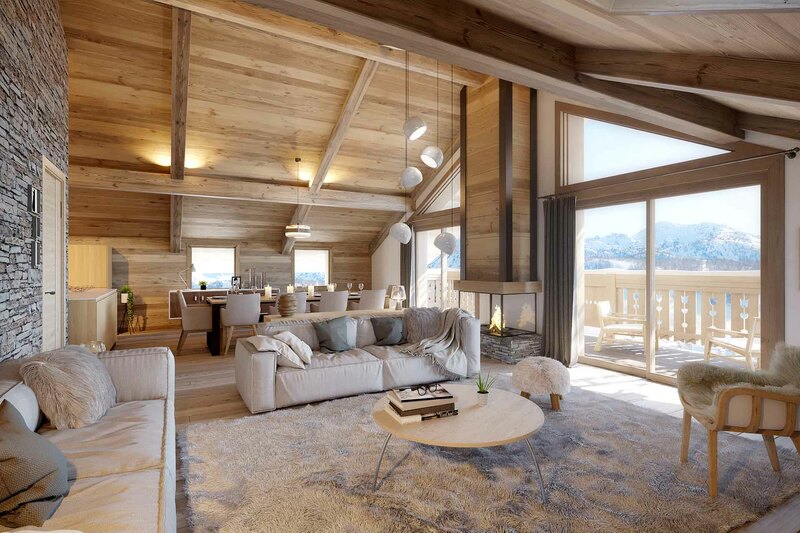 The Hotel was extended in 1990 with the addition of Chalet Christine, designed by another local architect, Christian Rey-Grange to complement what was already there. architecture and the harmony of quality and noble materials: country stone, slate roofs, cladding facades, wooden balconies and large bay windows. 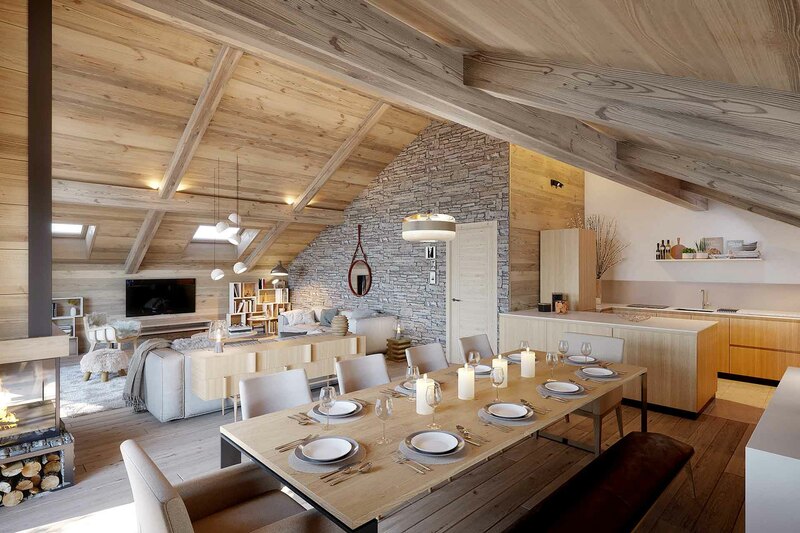 The result: 15 chalet-like apartments with an architecture inspiring pure happiness, where man feels good”. 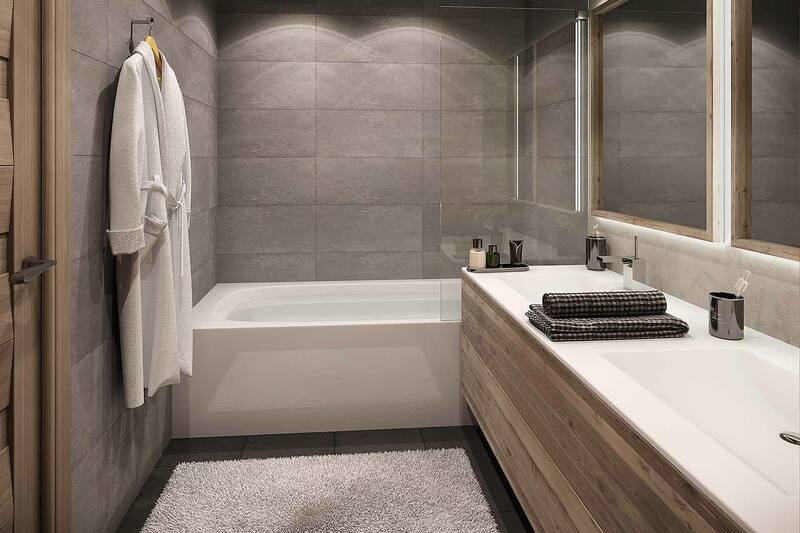 Le Parc Alpin has been carefully designed to provided everything that you could desire and thus can offer you the apartment you always dreamed of in Méribel. Méribel is at the heart of the famous ‘trois vallees’ ski area, with over 650km of piste and acres of legendary off piste waiting to be explored. The Méribel valley has four interlinked villages, Les Allues, Méribel village, Méribel-Mottaret and of course the resort of Méribel itself. 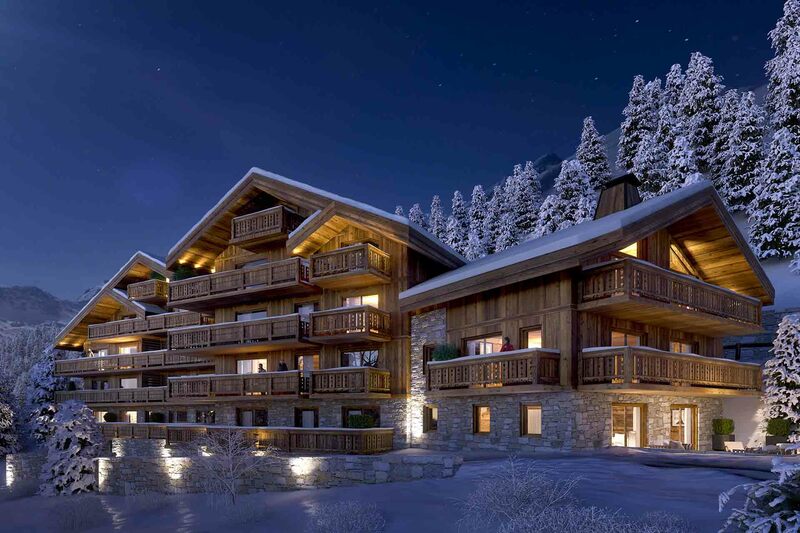 In the middle of this vast ski area and with a superb selection of shops, bars, restaurants and sporting facilities Méribel is justifiably proud of its position as a world class ski resort. 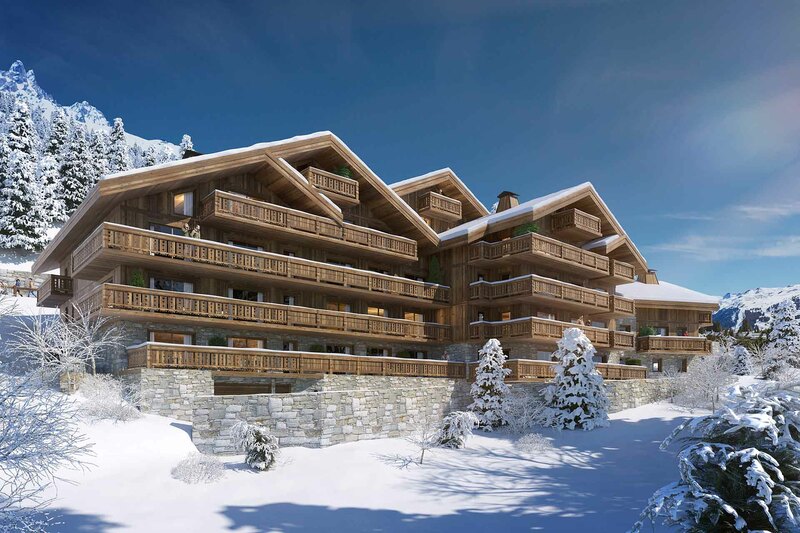 Le Parc Alpin comprises 15 luxury apartments and is wonderfully positioned at Méribel 1600, an ideal position between the resorts centre and Le Plateau. There is a pleasant feel to the area with a good mix of residential apartments & private chalets. It is near to the Morel chairlift and is within walking distance of the main Chaudanne piste; it is also very close to the bus stop as well as providing easy walking access to a supermarket, ski rental shop, local bars & restaurants & the doctor.